Applications Greeting card inserts, Presentations, business & wedding stationery. 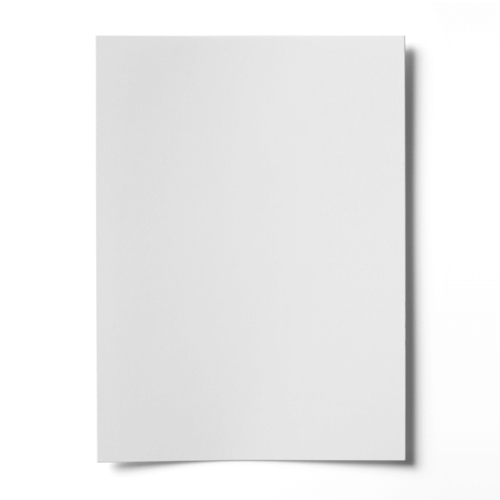 This A4 White Colour Copy 100gsm paper gives any document, project or greetings card inserts a real feel of quality. Perfect for use with laser printers.